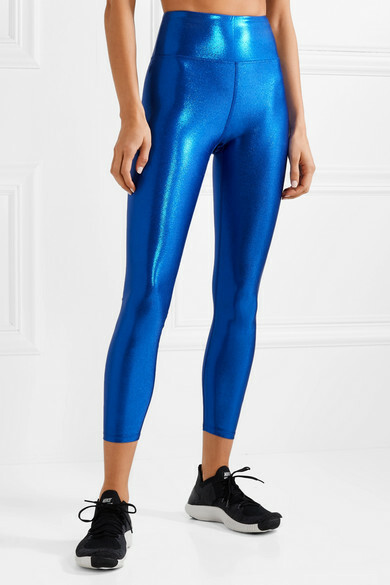 Heroine Sport's bright-blue 'Marvel' leggings are sure to stand out on the treadmill or in barre class. 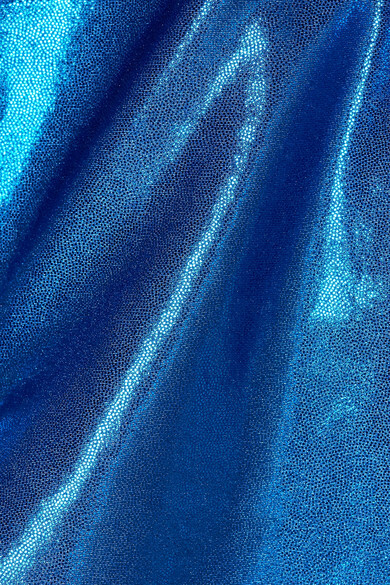 They're cut from lustrous metallic stretch fabric for a second-skin fit and have a flattering high-rise waist to smooth and support your core. We like them best with the coordinating 'Starlet' sports bra.